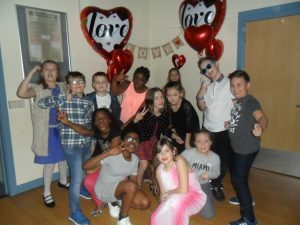 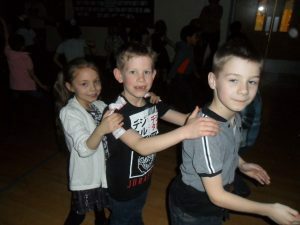 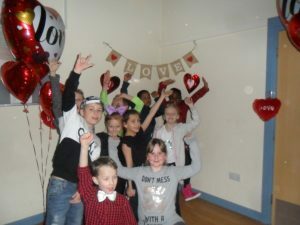 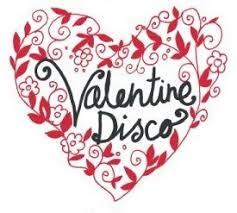 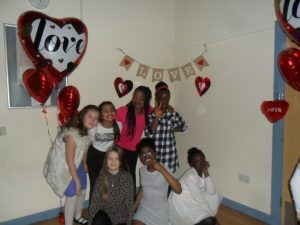 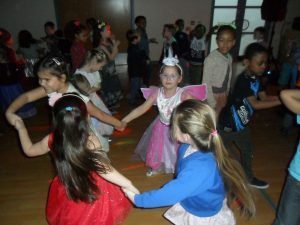 FOSA organised a Valentine’s Disco on Thursday 8th February and it was a fantastic event! 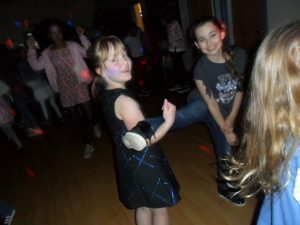 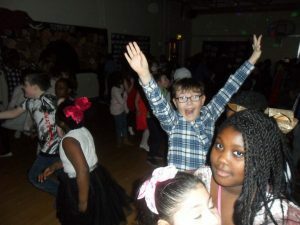 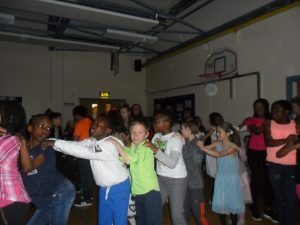 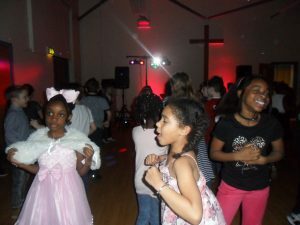 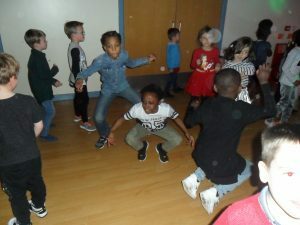 All the children enjoyed the dancing – and we were lucky to have a professional DJ! 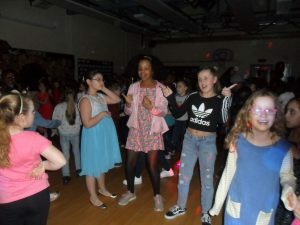 A big thank you to all the staff and parent volunteers who came along to help – they enjoyed a bit of a boogie as well! 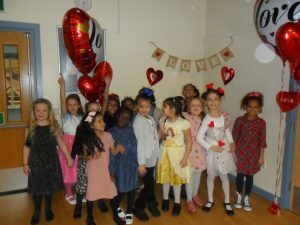 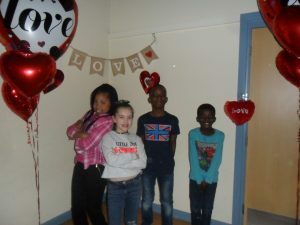 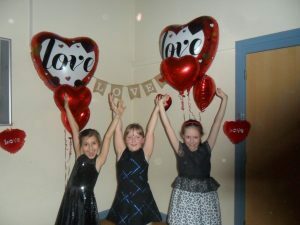 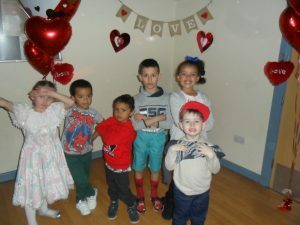 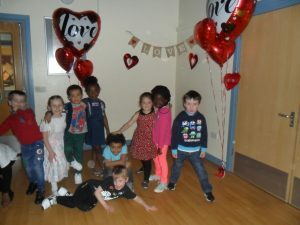 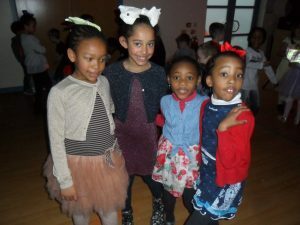 Have a look at some of the children dancing at the disco and posing in the Valentine’s Corner!